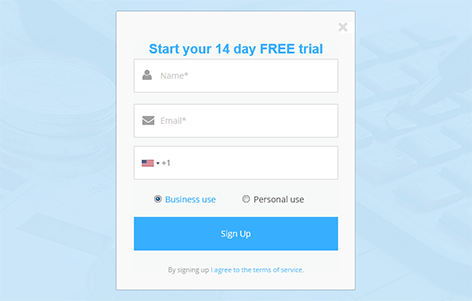 To get started and use the service, you have to sign up for a 14-day trial first. To do so, fill out a short registration form, specifying your full name, email and phone (we will help you install the software or answer your questions if needed). personal — you track solely the time you spend working at the computer, including evaluation of your productivity. 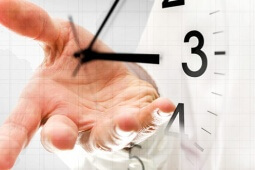 To analyze employees’ working time, you have to add them to your account. 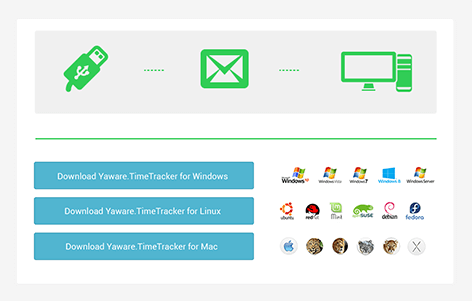 install Yaware.TimeTracker via the local network. Installation is simple and takes no longer that 15 minutes. 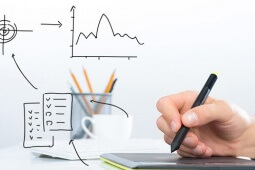 To help you analyze the reports quickly and easily, we created group hierarchy. You can gather employees into departments, just like they are in real life. 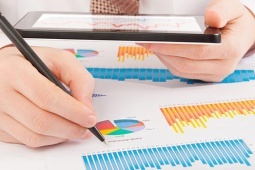 In addition you can assign managers, so they could also view employees’ stats, analyze and increase their productivity. 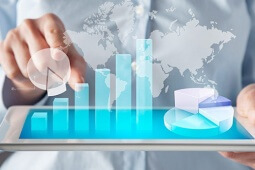 allow HR-manager view the stat of the whole company. 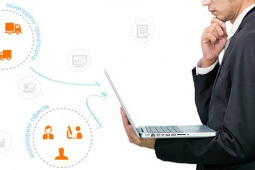 This way you can delegate and give managers the opportunity to show their managing talent. You can set different monitoring schedules: 24 hour or according to the schedule. You can adjust the productivity categories of applications and websites according to employee’s responsibilities, or make those settings common to a certain group. 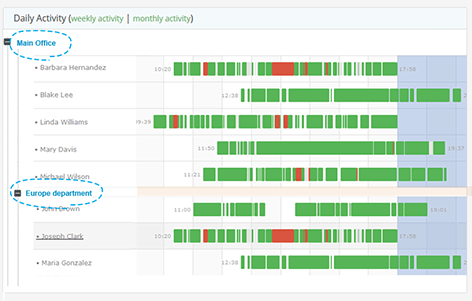 offline activities – track time spent on meetings, breaks, phone calls, etc. desktop screenshots – monitor the work of both office and remote employees, check the progress of the project/s. webcam snapshots – check if there are no strangers at the workplace/office. download the application for iPhone or Android. This way you will always stay updated about the performance of employees and company in general, no matter where you are. Congratulations! 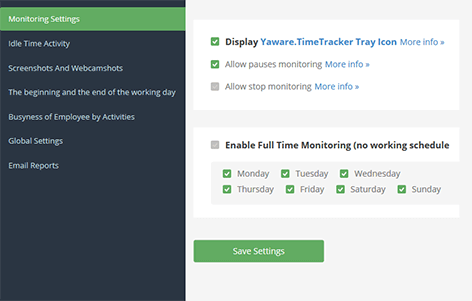 You’ve passed all the steps of installing and customizing Yaware.TimeTracker. 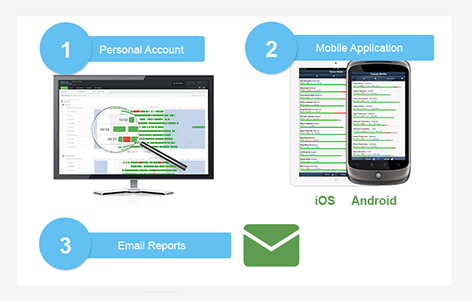 Now you can evaluate the efficiency of employees’ work, streamline major processes of your business and many more!